The geographical location also makes Thessaloniki a convenient base for excursions in northern and central Greece. 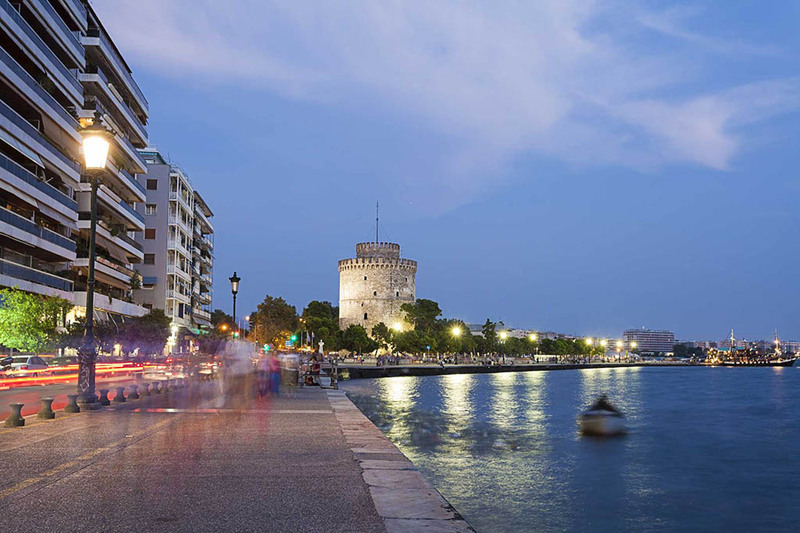 Holidays in Thessaloniki is actually ideal if you enjoy history, shopping and nightlife. Many direct flights arrive there from abroad as well as buses and trains from the Balkan countries. 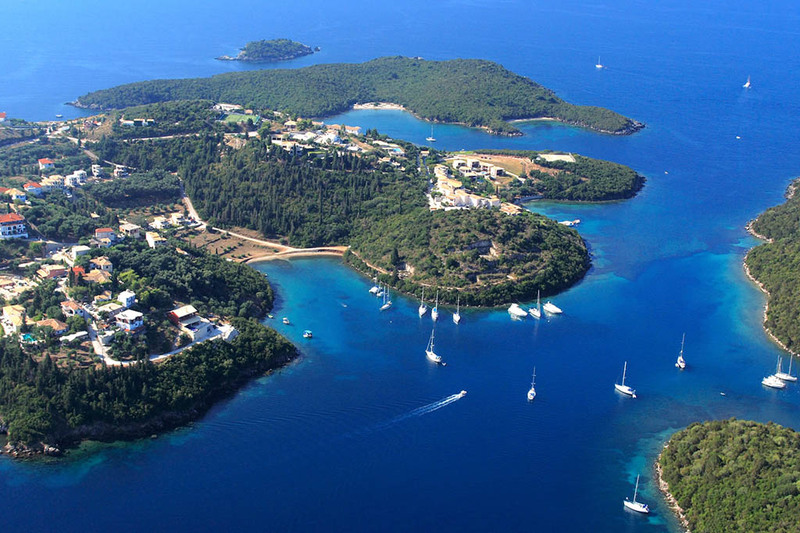 Transfers from Thessaloniki Airport (SKG) to Chaniotis, Gerakini, Kallithea, Nea Moudania, Pefkochori, Porto Carras Sithonia, Sani, Thessaloniki town/port. More limousine, taxi transfers see below. upon arrival at Thessaloniki Airport please look for your driver, who will hold a personal waiting sign with your name on it.